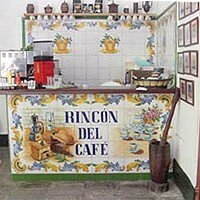 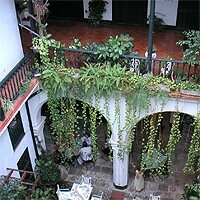 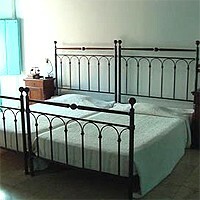 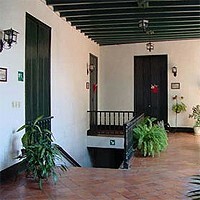 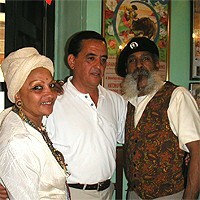 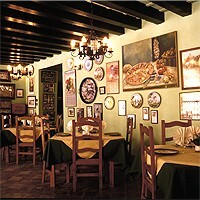 The Hostal Valencia was the first Old Havana mansion to be converted by the Office of the City Historian into an hotel. 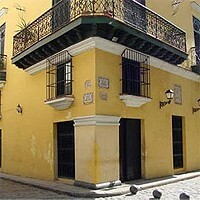 Originally constructed for Alderman Sotolongo, a member of Havana’s Town Council, a large part of the building had actually collapsed by the time it reached the head of the queue for restoration – the remainder was braced against surrounding edifices with a complicated structure of wooden scaffolding. 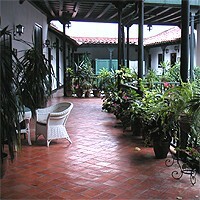 Once this had been removed and the ruins consolidated, the collapsed section was rebuilt and balcony railings in this area have been left plain to indicate to architectural historians which part is restoration and which recreation. 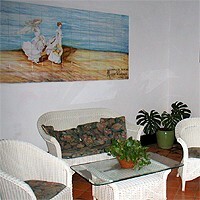 The Hostal Valencia is modest in style compared to establishments such as the Santa Isabel and the Saratoga, but its charm and very acceptable prices ensure an almost constant waiting list for bookings.